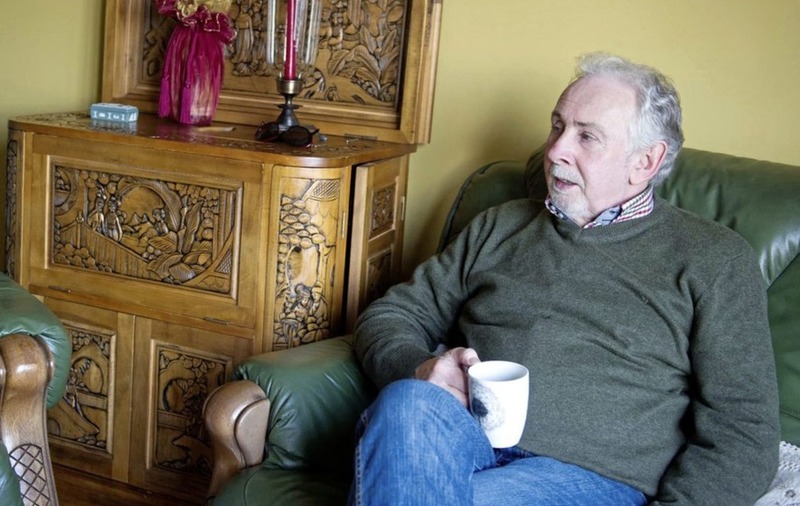 AN extradition hearing for a Co Donegal man wanted by prosecutors in Northern Ireland over the murder of two UDA soldiers in 1972 has been adjourned for two months. 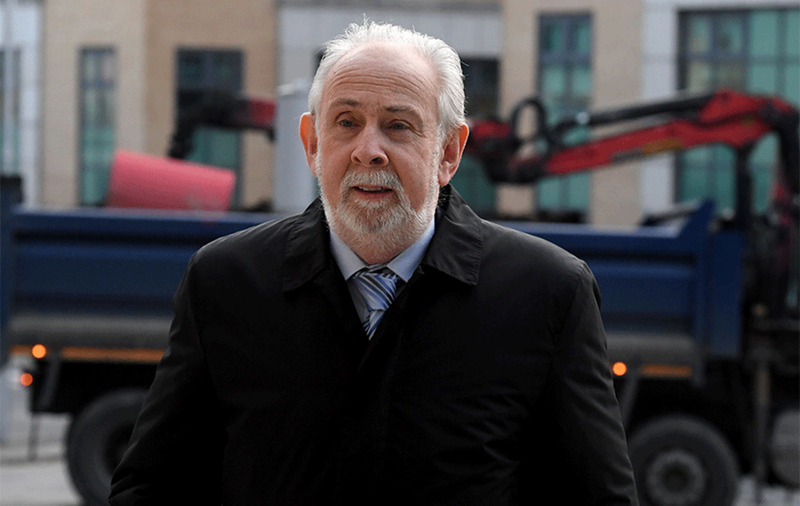 The application for adjournment was made by John Downey's lawyer in Dublin's High Court this morning. 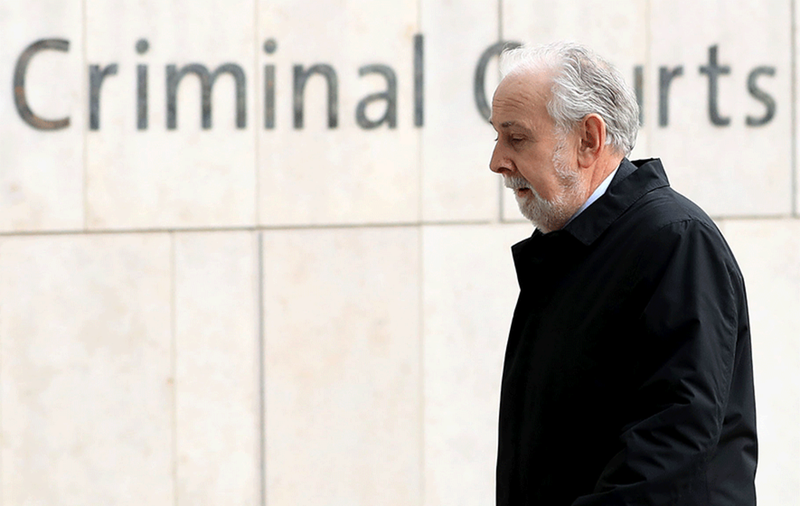 His barrister Tony McGillicuddy asked the court for time to secure documents relating to unconnected legal proceedings in London in 2013 and 2014 over the 1982 Hyde Park bombing. Justice Aileen Donnelly adjourned the extradition hearing until January 28. Downey (66), whose trial for the IRA's Hyde Park bombing collapsed in controversy four years ago, was detained in Co Donegal earlier this month on a European Arrest Warrant and later granted bail ahead of a formal extradition hearing. Northern Ireland's Public Prosecution Service initiated extradition proceedings after determining it had sufficient evidence to charge him with the murders of Lance Corporal Alfred Johnston (32) and Private James Eames (33) in a car bomb attack in Enniskillen in Co Fermanagh. The two Ulster Defence Regiment soldiers died when an IRA bomb exploded in a car they were checking on Irvinestown Road, Cherrymount. 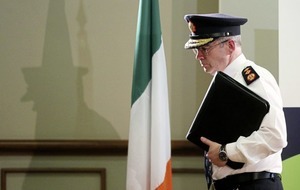 In 2013, Downey was charged with murdering four Royal Household Cavalrymen in an IRA bomb in Hyde Park in 1982. He stood trial at the Old Bailey, but the case dramatically collapsed after it was revealed he had received a written assurance from former prime minister Tony Blair's government that he was not actively wanted by the authorities under the On The Runs (OTRs) scheme. 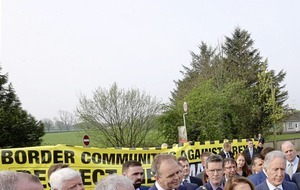 The episode sparked a government inquiry into the peace process scheme which prompted a backlash from unionists. 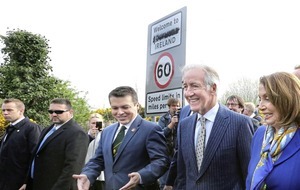 Downey has always denied any involvement in the Hyde Park attack and Dublin's High Court was previously told he has had "a commitment of working in a positive manner in the Irish peace process since the early 1990s". A state lawyer argued today there was no reason the hearing could not proceed as planned. Mr McGillicuddy told the court he was "not engaged in a fishing expedition" and he was asking the court "to allow appropriate time to prepare the case". Sinn Féin TDs Aengus O Snodaigh and Sean Crowe were present in court.